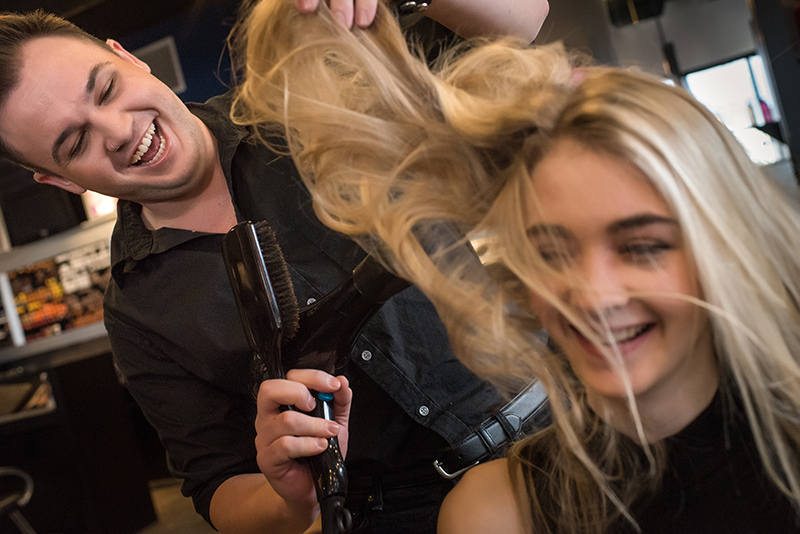 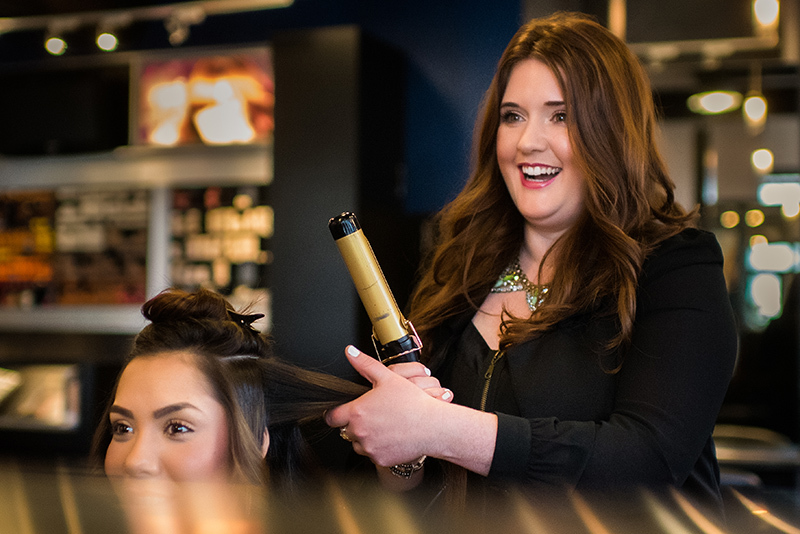 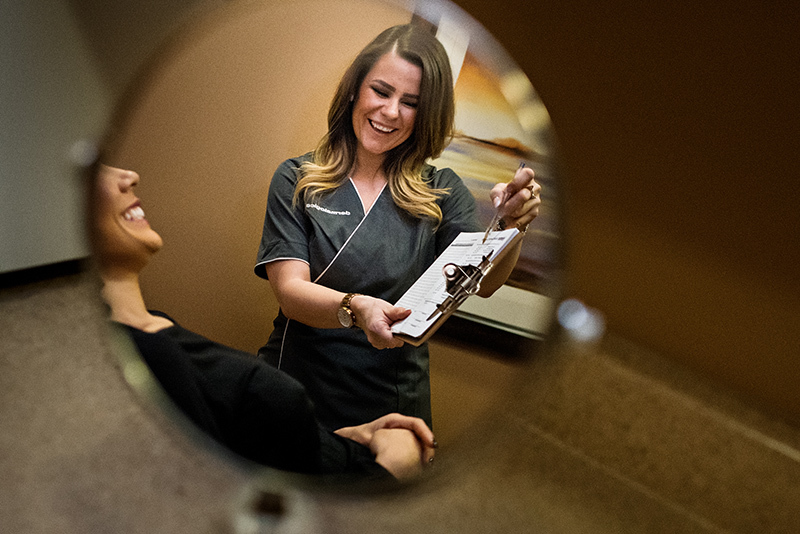 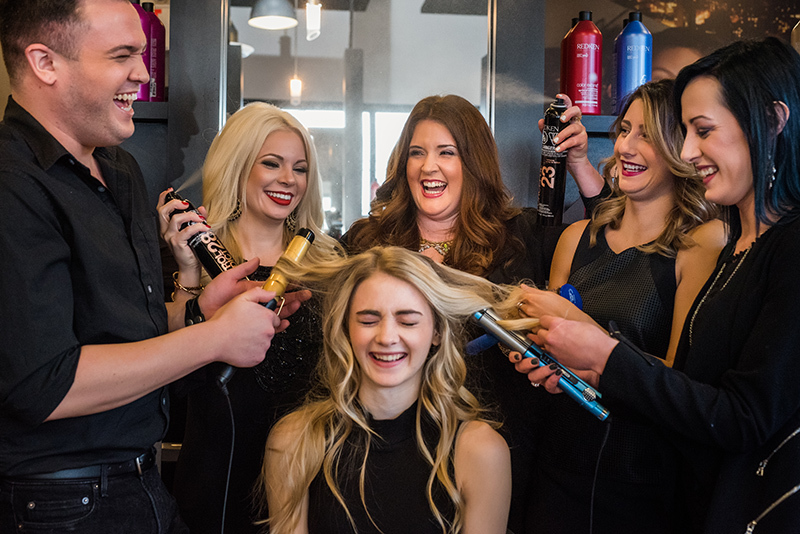 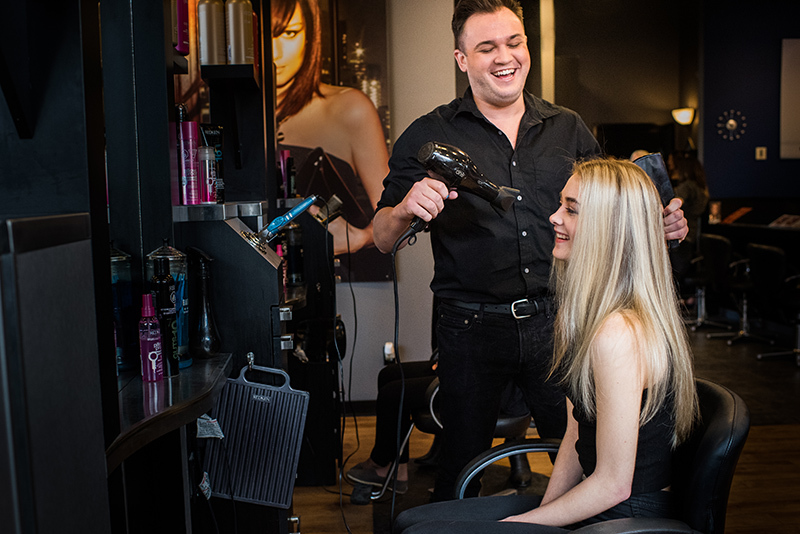 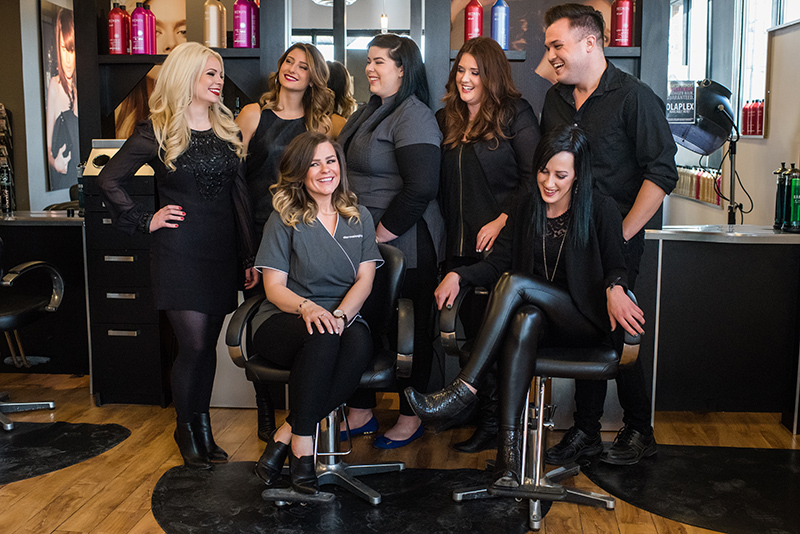 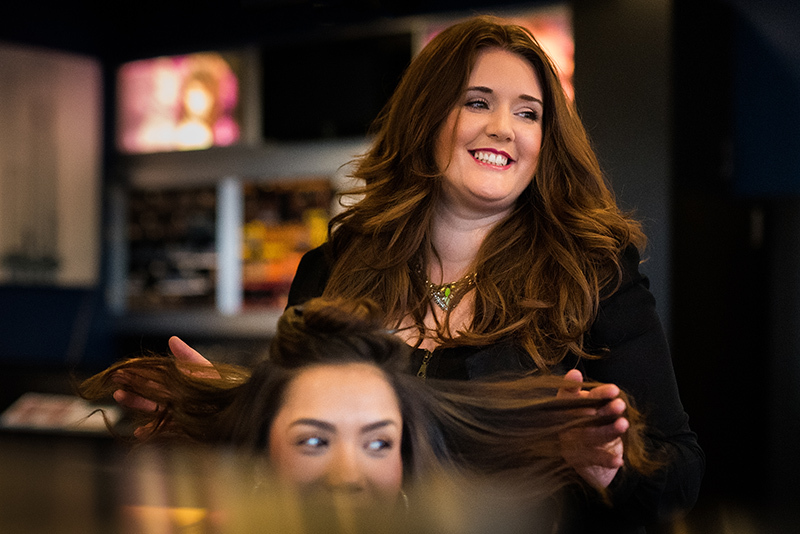 At the Head Shoppe, we are passionate about growing our salons, the incomes of our associates and leaving a legacy of excellence in the beauty industry. 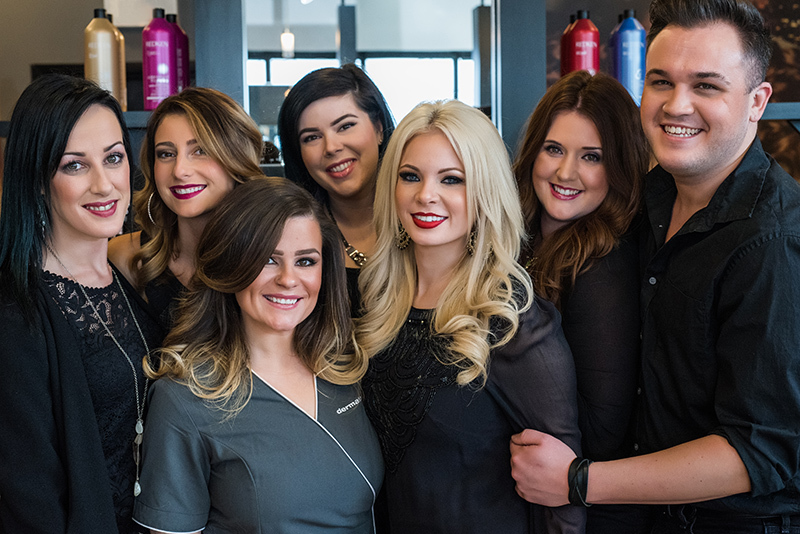 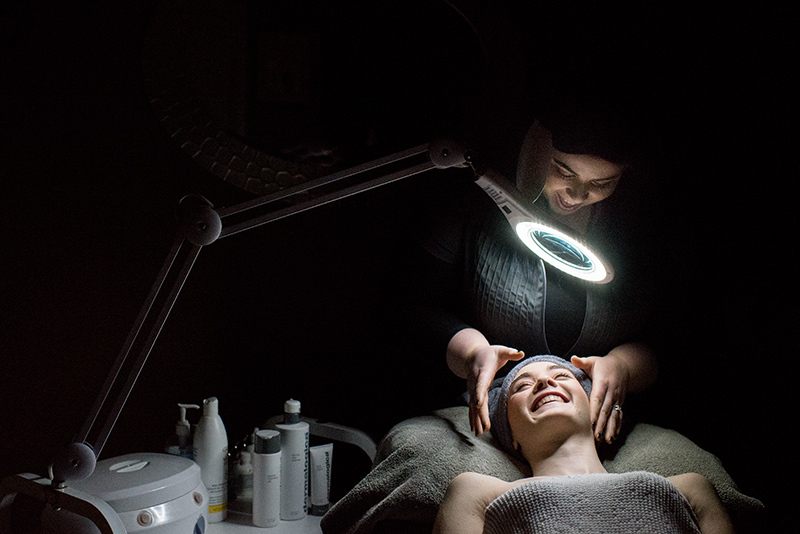 The Head Shoppe brand combines a high-end look with an affordable price and has a service standard that offers clients an experience, not just a service. 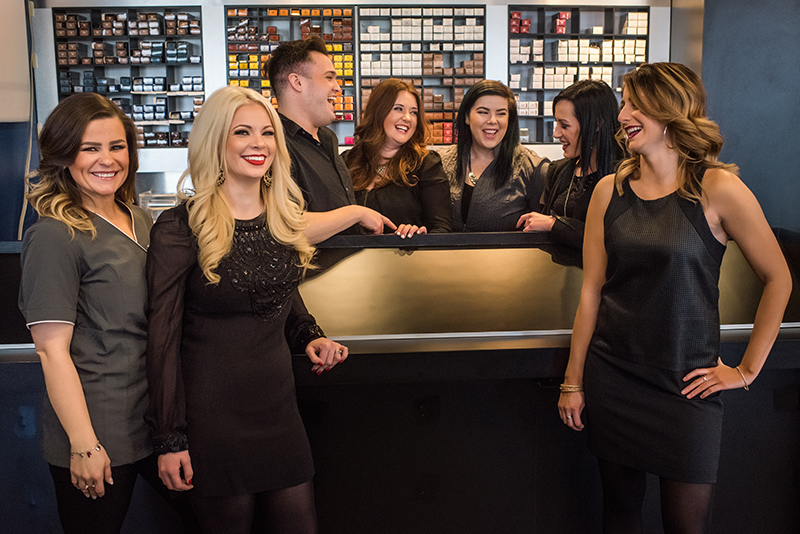 Our people lead the market in education, skills, customer service and quality of life.